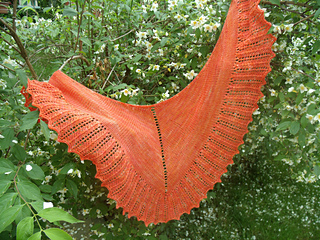 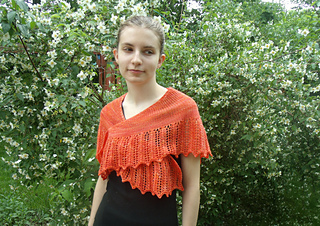 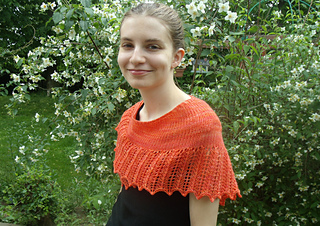 These are the words that my dictionary uses to define Sufficient and that I use to describe this shawlette. 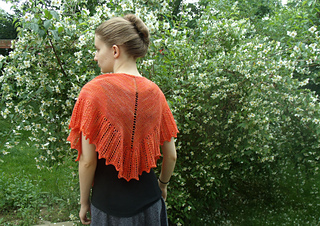 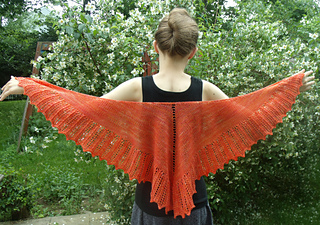 One skein of Unplanned Peacock Sudio’s Twisty Sock is enough to knit a shawlette that is adequate to wrap around your shoulders on those short sleeve days where you need a little “something” but not a full size shawl or sweater. 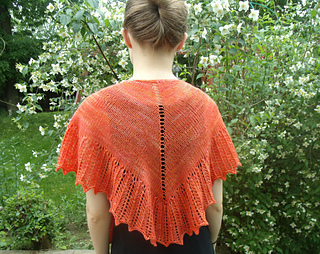 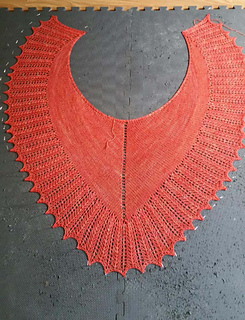 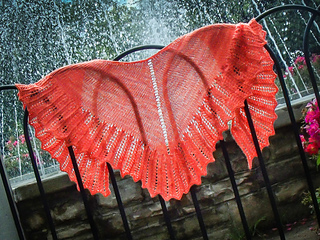 Not quite a triangle, not quite a crescent, this heart shaped shawlette grows from a garter stitch tab, with all the shaping worked in plain stockingette stitch, no pesky increases in the lace work. 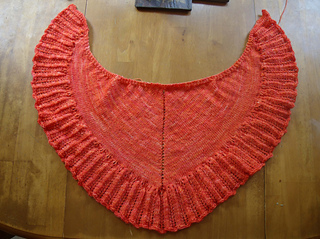 Sample used all but a few inches of the yarn.